Here you will find a selection of fragrances that use natural ingredients and are produced to have high quality odor and longevity. Yes fragrance oils will last many days longer than pure essential oils do. 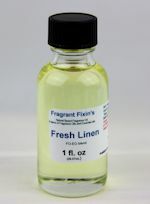 We are carrying this line of Fragrance Oils for those of you that enjoy some scents that are just not available in pure essential oils. 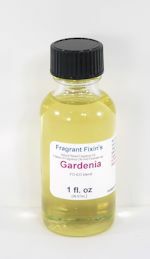 These are excellent fragrances for use in making Potpourris, Soaps, Candles, Tarts, Scented room & Linen sprays, Personal care products or even perfumes. We do know they can be used in our Melt & Pour Soap Bases. These fragrances do not contain any DPG or toxic phthalates. 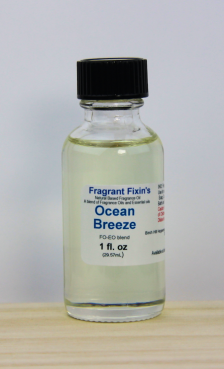 These fragrances are not heavily diluted, so they may cost more than some cheaper fragrances on the market. 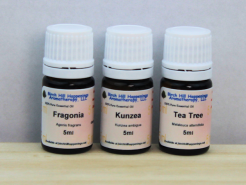 Their potency and strength will more than make up the slightly higher price as you will be able to use LESS to achieve the awesome fragrance you are desiring in your finished products. It Smells Like it's Pumpkin time! PLEASE NOTE: By definition, the term FRAGRANCE (at least as it is used in industry) always implies the use of synthetic aromachemicals. 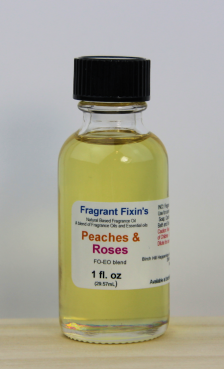 All Fragrance oils contain Synthetic ingredients even though they may contain natural ingredients. If you want a blend that is all natural the check out the Synergy Blends page.